2. Is Calum Scott gay? Calum is openly gay, and revealed to Attitude magazine in 2016 that he became more open about his sexuality as his fame grew. He said: "I would like to write a song that inspires people to be themselves. I went through a rough period when I was younger with my friends when I tried to talk to them about it. It makes me worried when I talk about myself and who I am, because I feel like I'm going to lose people. For me, that's always stopped me from talking to people about it." 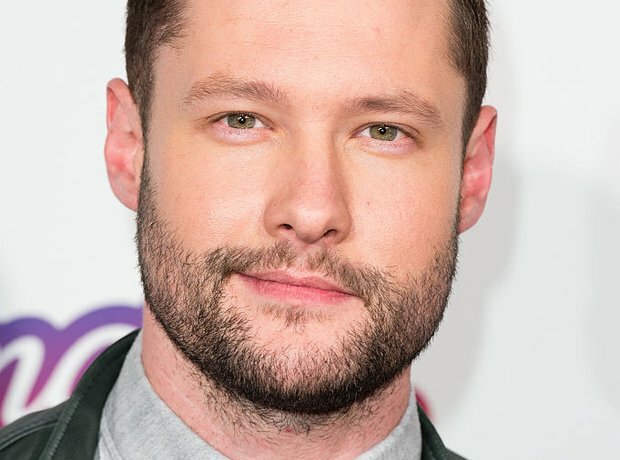 See the full gallery: Is Calum Scott gay, who is his sister Jade and when was he on Britain's Got Talent?